With Pluto you never see the whole picture right away. What has just happened this week will take at least five years to see what went down–in world relations and in your personal life. Something clicked in the global destiny andin your own sphere as well. In the images below, Get too close and it’s just a black hole. 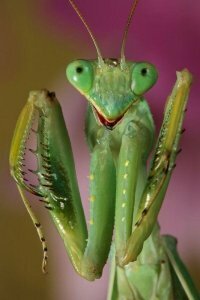 Gain healthy distance and it is the noble praying mantis. As I reinvent myself I am approaching the fork in the road. What to do? What to do?